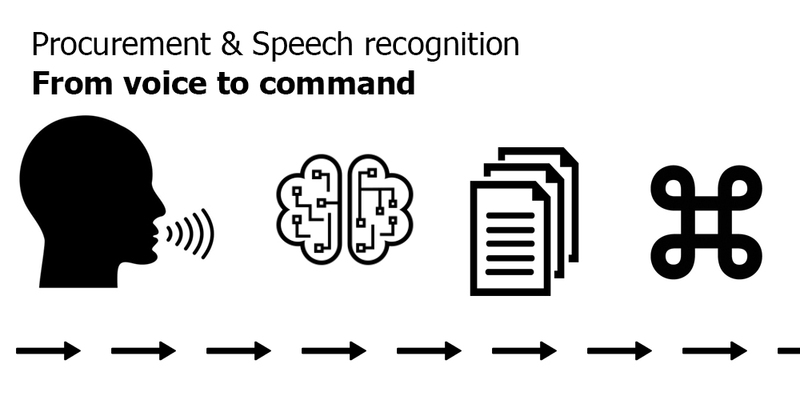 Google has launched a much more improved speech-to-text API service which shows incredible performance not only with voice recognition but also for punctuation models. As is it rolled out through API, it is an excellent opportunity to think widely where this feature could be implemented in existing businesses and operational tasks. I figured out a minimum of 10 sectors where this approach can improve organizational effectiveness within a short period of time. From assisted of company sales processes and CRM improvement to changes of strategy in procurement operations. Please remember, this is an API platform, so you don`t need to develop something new, you can use this service as a side-partner within your existing solutions. Another question is confidentiality of course; clouds need to be appropriately assessed. Предыдущая запись LinkedIn Blog: How transformation is possible there?